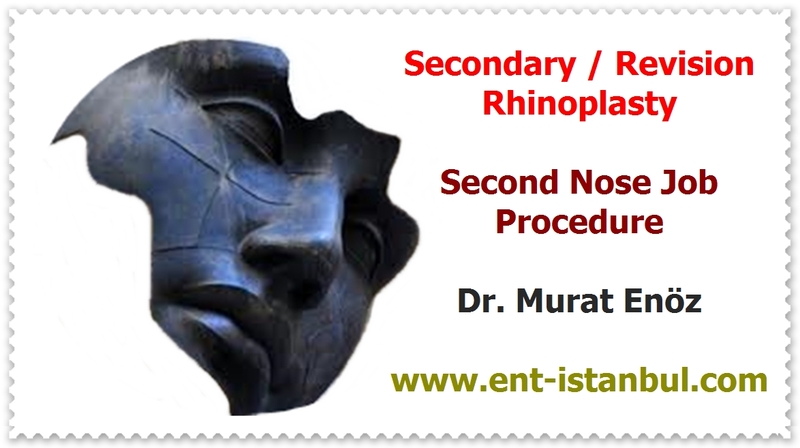 Revision rhinoplasty surgery is often more difficult than primary rhinoplasty. More time, more effort and materials may be required. 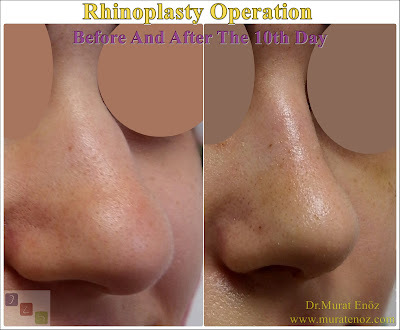 Average price for revision nose cosmetic surgery is between 3500 - 5000 US Dollars (one day staying in hospital, all tests, all instruments, all doctor fees are included in this price).